A native of Maquoketa, Iowa, Rose Frantzen has gained national and international acclaim for her oil paintings from life that bring contemporary perspectives to a traditional alla prima approach. In addition to landscapes, still lifes, and figurative works, Frantzen creates serial and allegorical works that incorporate diverse stylistic elements along with gilding, stained glass, and mosaic. Frantzen’s work has shown at the Smithsonian’s National Portrait Gallery, the Butler Institute of American Art, the Cedar Rapids Museum of Art, the Denver Historical Museum, and as an award winner in the Portrait Society of America’s International Portrait Competition. Her work is in the permanent collections of the Figge Art Museum, the Dubuque Museum of Art, the Cedar Rapids Museum of Art, the Brunnier Art Museum, the USDA, and the World Food Prize. 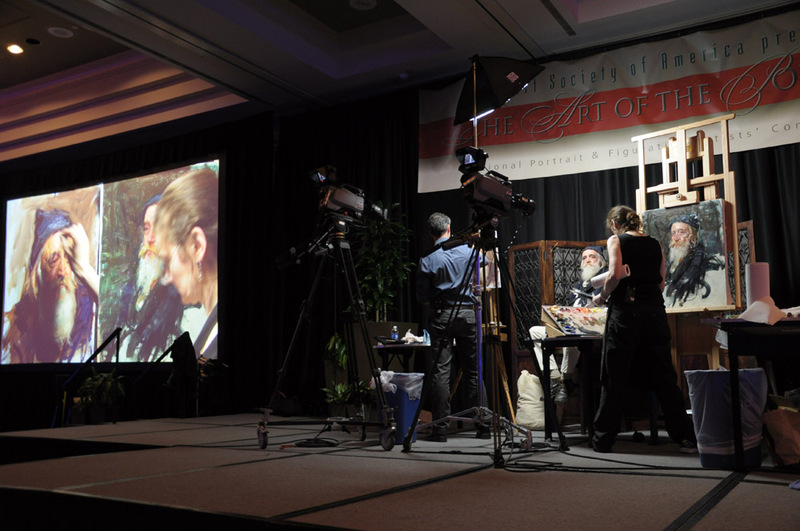 Frantzen is a frequent demonstrator, guest lecturer, and panelist discussing art and the artist’s life in the 21st century at museums and national art conventions. 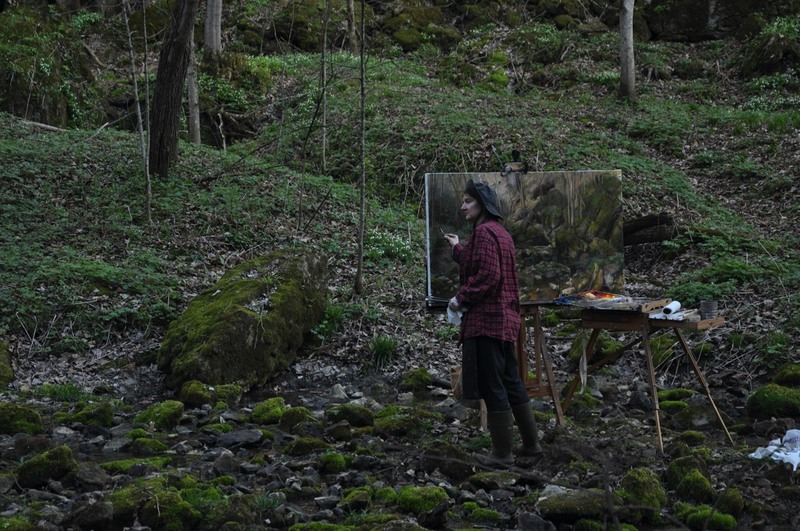 Her paintings have been featured in numerous national and international art magazines and journals, and she has been a frequent faculty member at the Portrait Society of America's Annual Conference, demonstrating portrait painting. Frantzen studied at the American Academy of Art in Chicago, the Palette & Chisel Academy with Richard Schmid, and at the Lyme Academy College of Fine Arts, studying anatomy with the late Deane G. Keller. 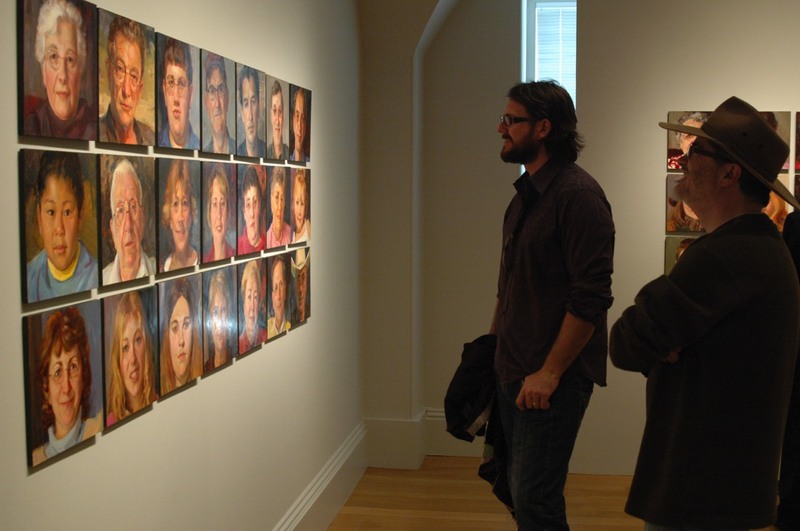 Portrait of Maquoketa, Frantzen’s yearlong project in which she invited anyone in her hometown to sit and be painted, resulted in 180 portraits that were all shown at the Smithsonian’s National Portrait Gallery in Washington, DC in 2005/2006. In 2012/2013, she completed her vision for Portrait of Maquoketa by painting a 315 square foot landscape view of the town on 34 vertical panels that hold the portraits on the other side. 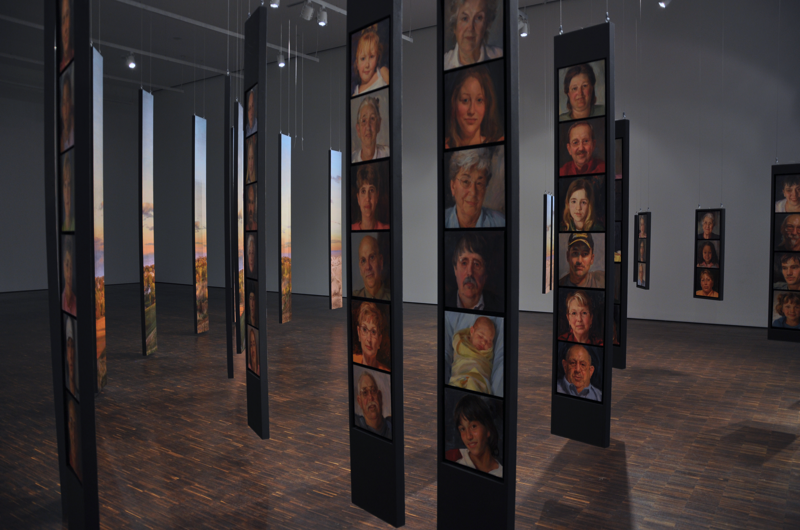 As an installation at the Figge Art Museum in Davenport, Iowa, the panels were suspended from the ceiling throughout the gallery. When visitors sat at one end of the installation, all of the landscape panels coalesced into a unified view. The Figge Art Museum has purchased Portrait of Maquoketa and will alternately show and travel the installation. 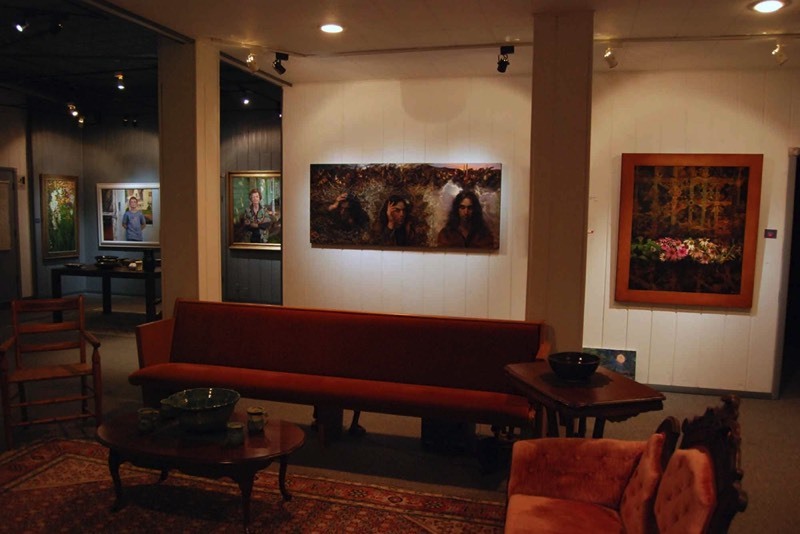 Frantzen is represented by Gallery 1261 in Denver, CO and by Old City Hall Gallery in Maquoketa, Iowa, where she shows with her husband, Charles Morris. Frantzen and her parents purchased Maquoketa's former city hall in 1991, converting the three story 1901 building into a gallery and studio space.